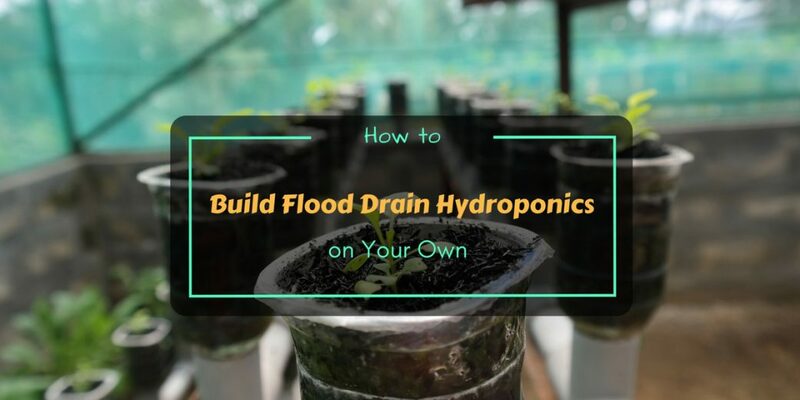 Deep water culture system or DWC system is one of the few types of hydroponic system in which water is the main trigger. There’s no use and reliant of soil but effective in growing certain species of plants. 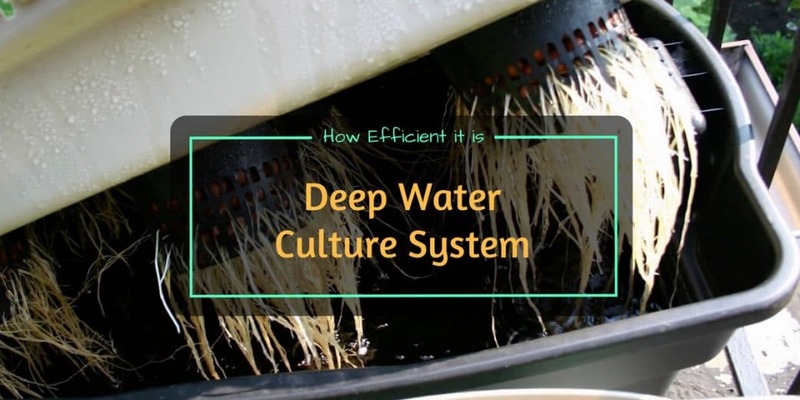 Deep water culture system is not limited to commercial growers and farmers. It can be also adapted by urban home owners and small gardeners. So the notion that this method is expensive isn’t entirely true. It all depends on how large the space is and how many plants you intend to grow. The more plants the more money is needed for sure. 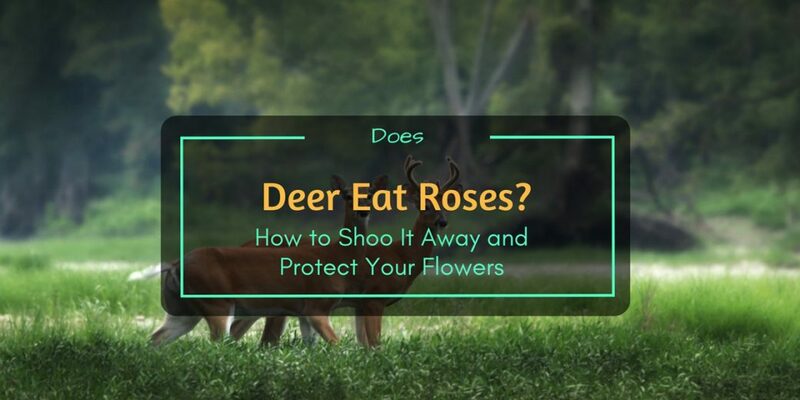 The answer to the question, does deer eat roses, is an obvious yes. Deer are herbivore so they’re more into plants, including those with fruits, nuts and even fallen leaves. They find roses as a delectable food, which can be a nightmare to gardeners. 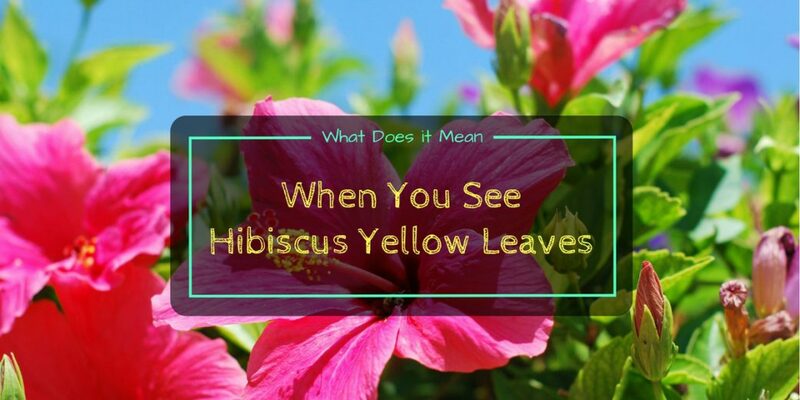 But fortunately, there are ways on how you can fend off deer from your garden and protect your roses as well as other plants from damages. 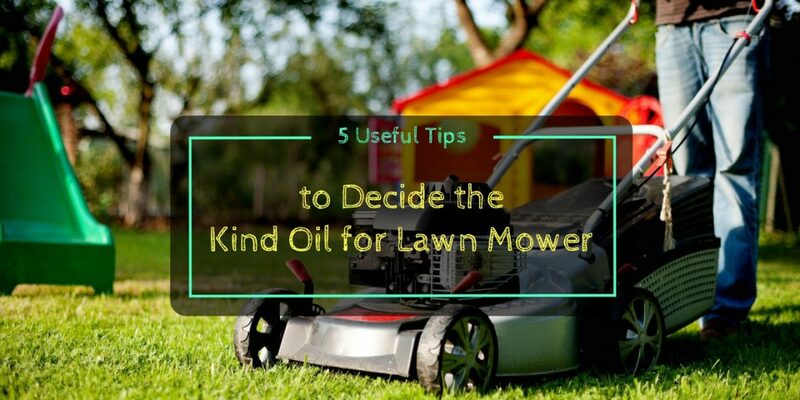 When it comes to decide the kind of oil for lawn mower most people usually ignore the importance of careful and thorough selection. It is one of the little things to think about that’s for sure but getting the wrong oil can cause a bigger problem and most likely more expenses too. Although as less important as other gardening tools, do not neglect to research and choose the right lawn mower oil. Lawn mower is a very important type of equipment in gardening. It is specifically designed to cut grass and apparently keep your lawn neat and beautiful. A single lawn mower, whether it’s a push type of a tractor, can be very expensive, so it’s wise to maintain it and be useful for years. To ensure it’s perfectly working fine and last longer, regular oil change is required. On average, oil of a new lawn mower must be changed right after when the first 5 hours have been consumed. After that, it should be after every 50 hours or once during summer or spring. Changing oil is as important as to decide kind oil for lawn mower.